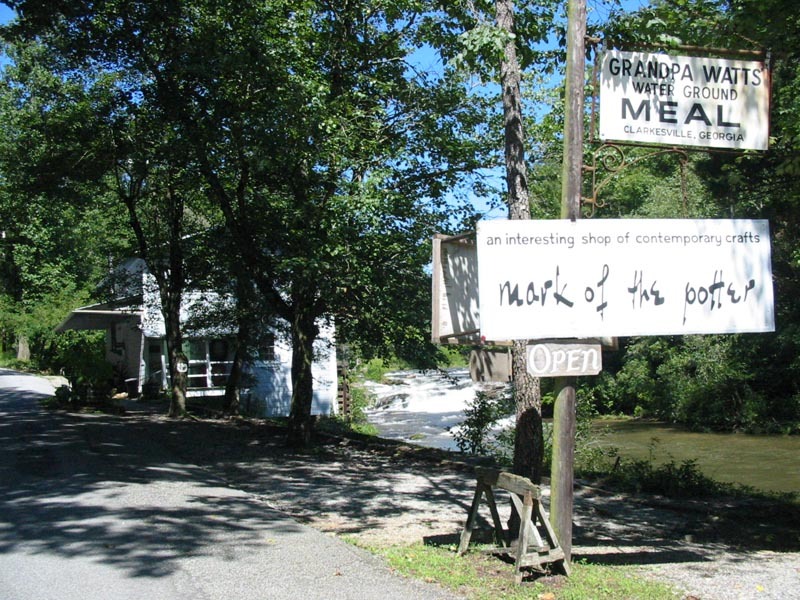 For the fifth year in a row, Mark of the Potter in Clarkesville Georgia has offered to make the awards for the 2011 Soque River Ramble in northern Habersham County. 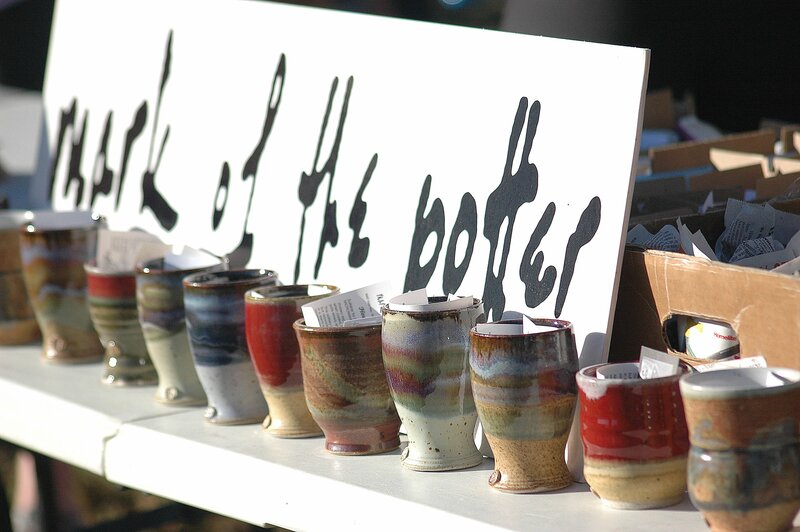 Manager Michael Foust agreed to have his in-house potters hand-turn and fire colorful “tea cups” in a variety of sizes and color combinations. Any of the previous participants and/or age category winners will attest to the quality of the awards from previous years that have included uniquely designed coffee mugs and tea cups. Seldom will you find awards of this caliber at other 5K and race events. Having the chance to win one of these creations is just one more reason to participate in this year’s Soque River Ramble on October 22 in the Batesville Community!